I couldn’t put this book down! Matilda (Tilly) Castillo has temporarily moved to New York for the summer to partake in a contemporary dance competition led by a famous dancer, with dreams of making a career out of dancing. The problem is that Tilly’s mom is expecting her to attend Georgetown in the fall. 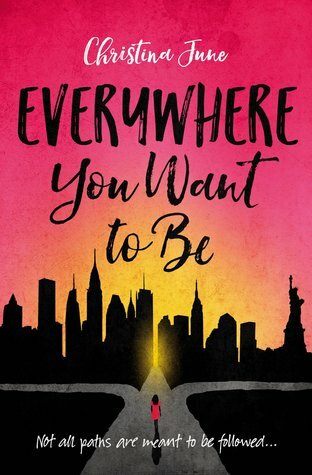 Full of drama between her new nemesis and dance teammate Sabrina and love she never expected to find, Everywhere You Want to Be is a true winner! Thanks to Netgalley.com for a review copy of this book.